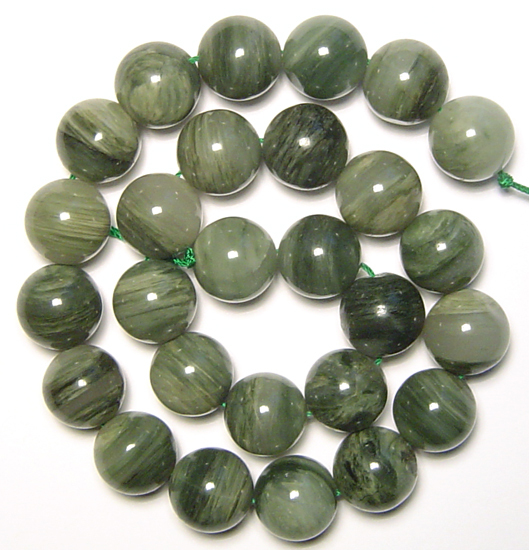 Botswana Agate is known for its beautiful lace. 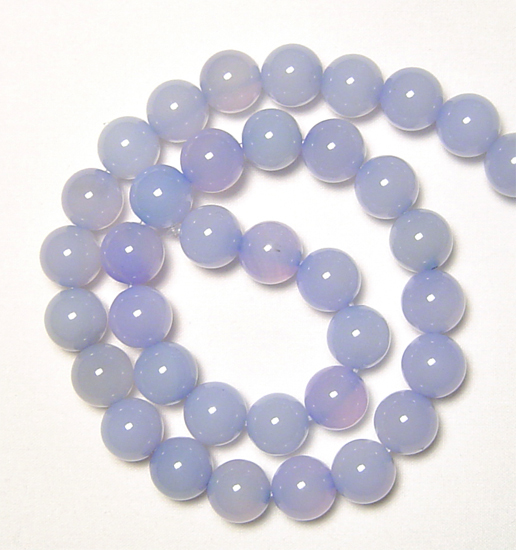 Chalcedony with concentric banding is also known as agate. 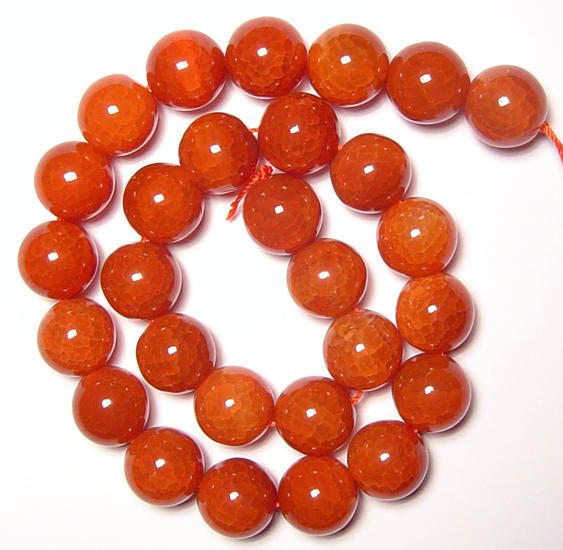 Carnelian agate is usually exhibiting reddish hues. 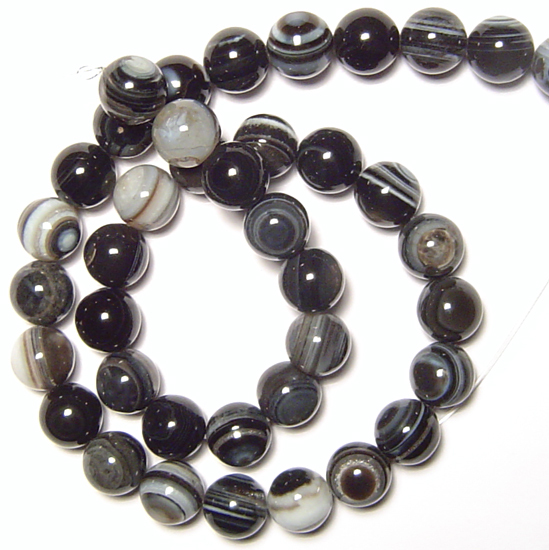 Crazy Lace Agate is known for its beautiful color and lace. 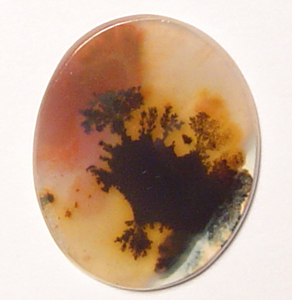 Dendritic Agate has beautiful fern like patterns on them formed due to the presence of manganese and iron ions. 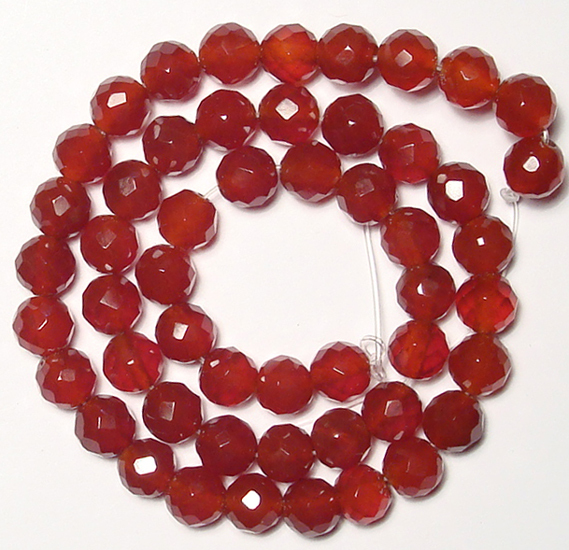 Fire Agate seems to glow internally like an opal. 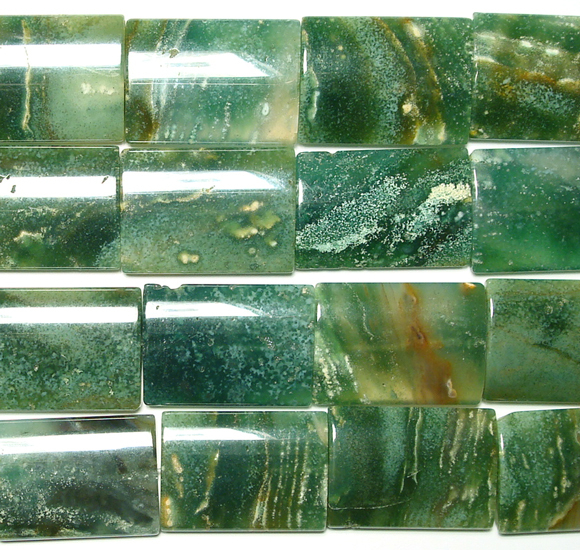 Moss Agate is a form of agate which includes minerals of a green colour embedded in the chalcedony, forming filaments and other patterns suggestive of moss.